Join Health Coach and doTERRA Wellness Advocate Lindsay O’Neill and my special guest, Holistc Therapist & doTERRA Wellness Advocate Paula Lloyd for this informative and fun workshop. This workshop is designed specifically for women's health and wellness. The female endocrine system is delicate and can be thrown out of balance easily affecting many body functions both physically and emotionally. 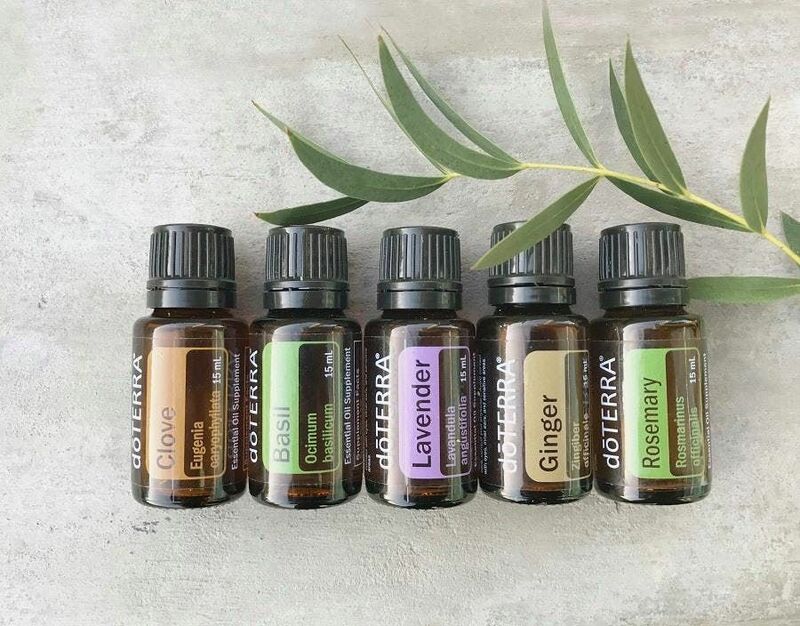 The workshop also covers natural DIY easy-to-follow ways to switch to low toxicity skin care products (natural skin toners, hydrating serums, body moisturisers and natural perfumes) and antiseptic cleaning options that are safe for the whole family and work out so much cheaper than shop bought alternatives. 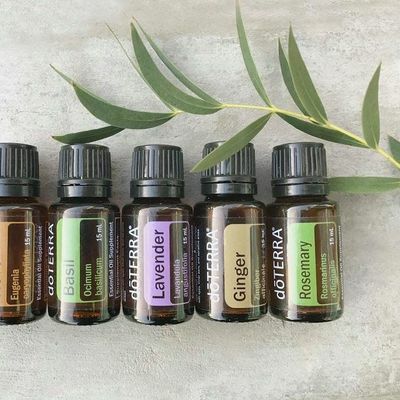 This workshop is jam-packed with ready to implement information on how to use essential oils for your health, home and happiness!